PROPER OF SAINTS - God's Messenger, Theresa is a translation by poet Daniel Joseph Donahoe (1853-1930) of Regis Superni Nuntia by Pope Urban VIII (1568-1644). 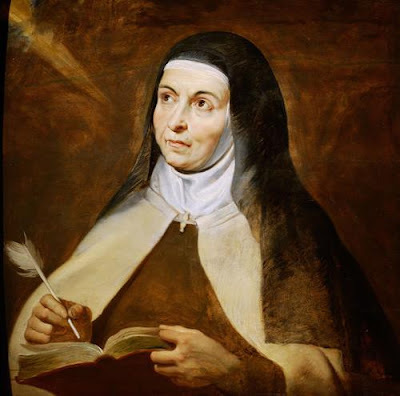 In the Roman Breviary Regis Superni Nuntia is traditionally sung at Vespers and Matins on October 15th, the Memorial of the Spanish Mystic and reformer of the Carmelite Order, St. Teresa of Ávila (1515-1582). God's Messenger, Theresa can be sung to the hymn tune: Christus Der Ist Mein Leben, as featured in the following video. With fire of love divine. Safe to the realms above. Nunc, et per orne saeculum. PROPER OF SAINTS - The Feast of Our Lady of the Rosary is celebrated every October 7, the anniversary of the 1571 Battle of Lepanto, which saw the Holy League, a coalition of European Catholic maritime states arranged by Pope Pius V win a pivotal and decisive navel victory over the Ottoman fleet. 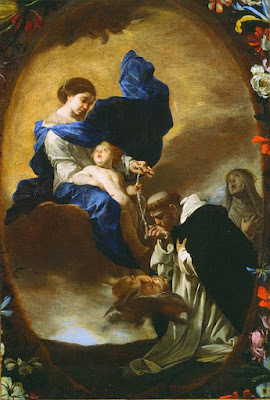 The victory is associated with Our Lady because Pius V had led a special Rosary procession through Rome and called on the all the faithful to pray the Rosary for victory. Originally called the Feast of Our Lady of Victory, the Feast Day was eventually extended to the General Roman Calendar in 1716. 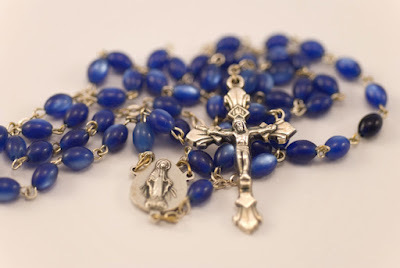 The Rosary has a special relationship with the Liturgy of the Hours. Sometimes referred to as 'Our Lady’s Psalter', the 150 Hail Marys of the traditional 15 decade Rosary correspond to the 150 Psalms of the Psalter. Beginning in the late Middle Ages, the devotion was encouraged by the Church especially among the laity and illiterate as a means of uniting themselves in the daily prayer life of the Church. Paragraph #971 of the Catechism of the Catholic Church explains why the Church honours the Blessed Virgin with such devotion: "This very special devotion differs essentially from the adoration which is given to the incarnate Word and equally to the Father and the Holy Spirit, and greatly fosters this adoration. The liturgical feasts dedicated to the Mother of God and Marian prayer, such as the rosary (an epitome of the whole Gospel), express this devotion to the Virgin Mary." John Paul II in his 2002 encylical Rosarium Virginis Mariae further expounds: "the Rosary, though clearly Marian in character, is at heart a Christocentric prayer". It is "a compendium of the Gospel" in which we are "praying to Christ with Mary". PROPER OF SAINTS - The Gladness of Thy Motherhood is a translation by the Abbot of Fort Augustus Abbey, Scotland Oswald Hunter-Blair (1853-1939) of Te Gestientem Gaudiis by Fr. 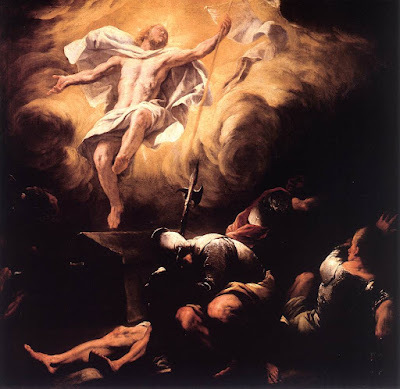 Augustine Thomas Ricchini, OP (1695-1779). In 1757, Fr. 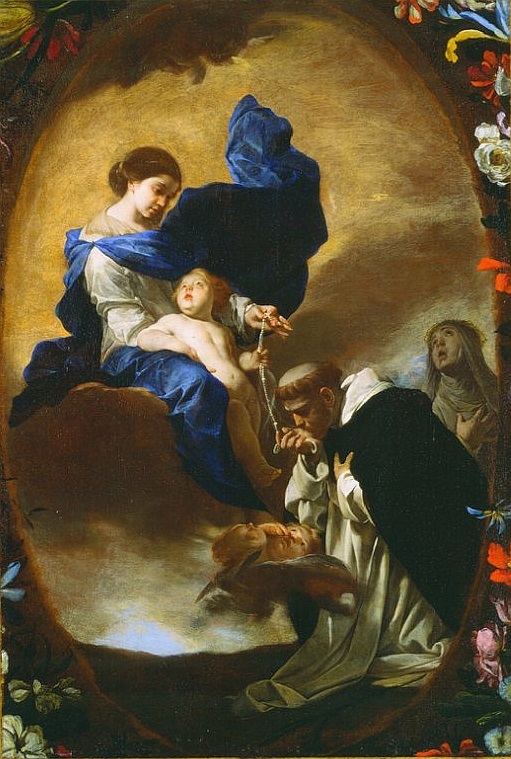 Ricchini composed this hymn along with 3 others for the Feast of the Most Holy Rosary. Originally included only in the Dominican Breviary, they were added to the Roman Breviary in 1888. The four hymns are essentially one work: the first 3 hymns are comprised of 5 stanzas each (plus doxology) which correspond to the 15 mysteries of the traditional Rosary. The final hymn: Te Gestientem Gaudiis (the only one in use today) is a recapitulation of the first three hymns. In the Roman Breviary it was traditionally sung at 2nd Vespers on the Feast of the Most Holy Rosary (Oct. 7). The Gladness of Thy Motherhood can be sung to any hymn tune with 8.8.8.8 metre such as the 7th century Latin hymn: Creator Alme Siderum, as featured in the following video. O Virgin Mother, we would sing. Joy in Him lost and found anew. Yea! Queen and chief of Martyrs thou. When all the world is tempest-tost. with loving hands your chaplets twine. PROPER OF SAINTS - Now Hell is Vanquished is a translation by the Anglican Priest Winfred Douglas (1867-1944) of Iam Morte, Victor, Obruta by Fr. Augustine Thomas Ricchini, OP (1695-1779). In 1757, Fr. Ricchini composed this hymn along with 3 others for the Feast of the Most Holy Rosary. Originally included only in the Dominican Breviary, they were added to the Roman Breviary in 1888. The four hymns are essentially one work: the first 3 hymns are comprised of 5 stanzas each (plus doxology) which correspond to the 15 mysteries of the traditional Rosary. The final hymn: Te Gestientem Gaudiis (the only one in use today) is a recapitulation of the first three hymns. In the Roman Breviary, Iam Morte, Victor, Obruta (which has as it's theme: the Glorious Mysteries) was traditionally sung at Lauds on the Feast of the Most Holy Rosary (Oct. 7). Now Hell is Vanquished can be sung to any hymn tune with 8.8.8.8 metre such as the 7th century Latin hymn: Creator Alme Siderum, as featured in the following video. The gates of heaven openeth. He sitteth on the Father's right. Above each sad disciple's head. 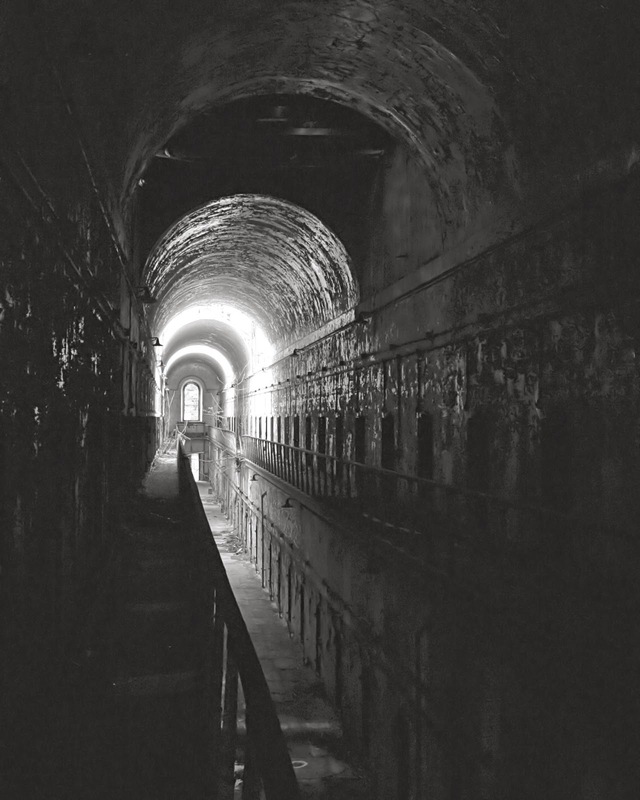 The welcome of angelic songs. O'er all creation as her own.